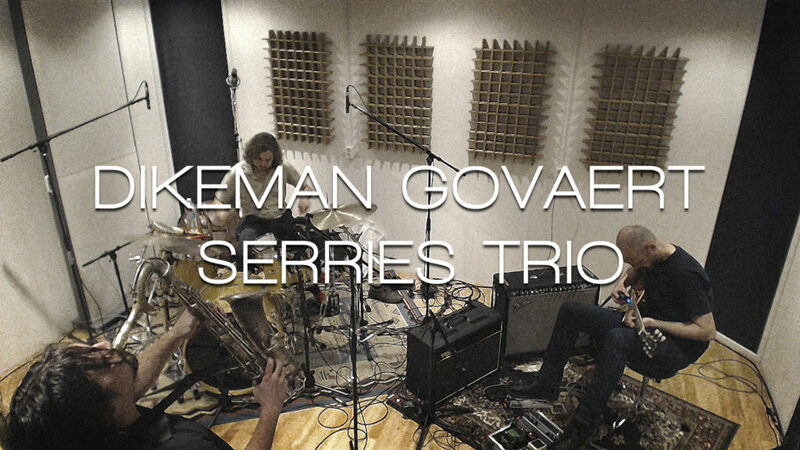 On February 27th 2015, John Dikeman, Onno Govaert and Dirk Serries visited the studio for a White Noise Session for which they were invited. A blog about the recording and mix process. 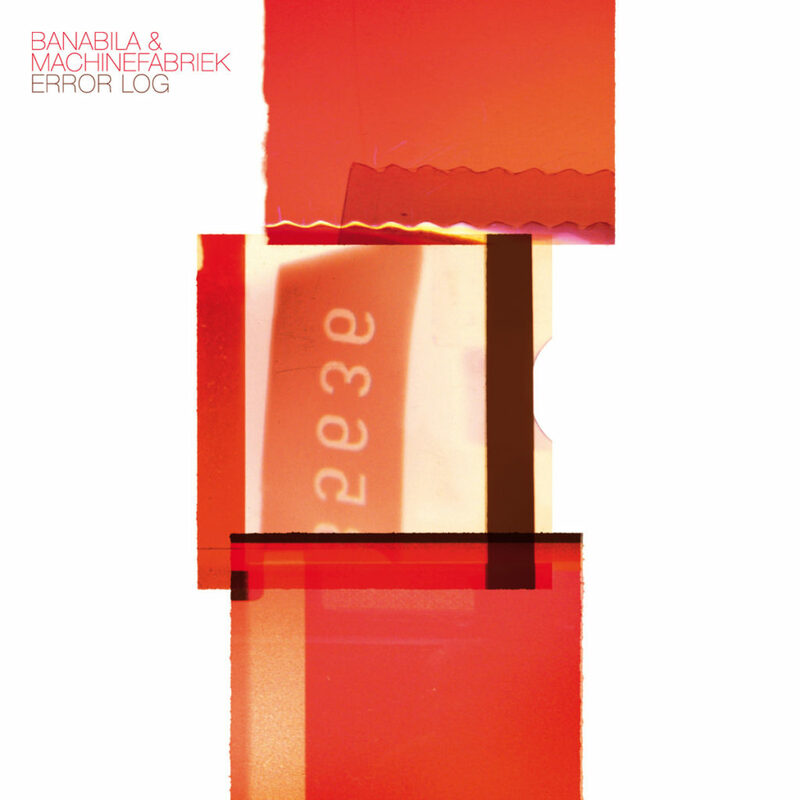 [/vc_column_text][vc_column_text]For the mastering of the new Banabila & Machinefabriek collaboration I was asked to do the mastering. The request was mainly add some clarity and depth in the mixes which I set out to do, amongst some other things.